Chicory is also known as coffeeweed . It is called coffeeweed because it is mostly known as a coffee substitute rather than a medicinal herb. This plant belongs to the daisy family and is native to Europe, Asia and North America. 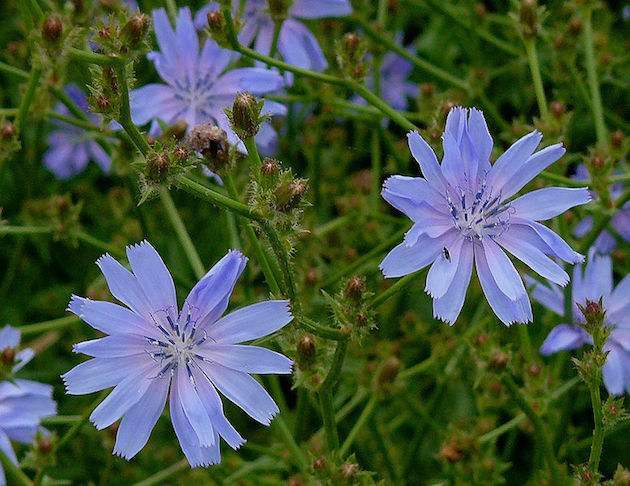 The first recorded use of chicory was way back in Ancient Egypt as a cure to liver and gallbladder problems. Today, this woody plant is still being utilized by many people all over the world because of the many medicinal benefits it brings. This plant is available during the spring and summer and is available in most drugstores offline and online. First off, chicory is a mild and natural laxative thus, it can fight constipation and other digestion problems. Moreover, it also helps in making the appetite stronger. When dried, the root of the plant is used to prevent liver damage. The beta carotene content is responsible for preventing the dreaded colon cancer. 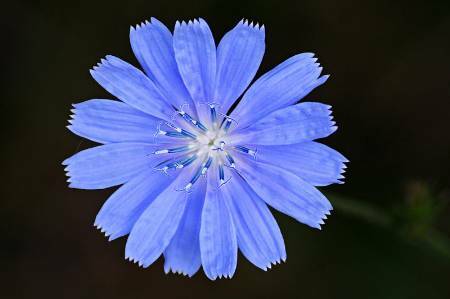 When a person takes the right dosage of chicory, it promotes bile secretion that fights liver and gallbladder problems. Excretion of harmful substances from the body is also increased. The leaves of the plant are used to make the healing process of wounds faster. Its anti-inflammatory property helps in treating rheumatism and gout. Just like other herb home remedies, it is also great for weight loss especially for people with high blood sugar and those who are at risk or who already have diabetes. It eliminates bad cholesterol in the body and is a great source of dietary fiber. In general, all parts of this plant are safe for the consumption of humans. 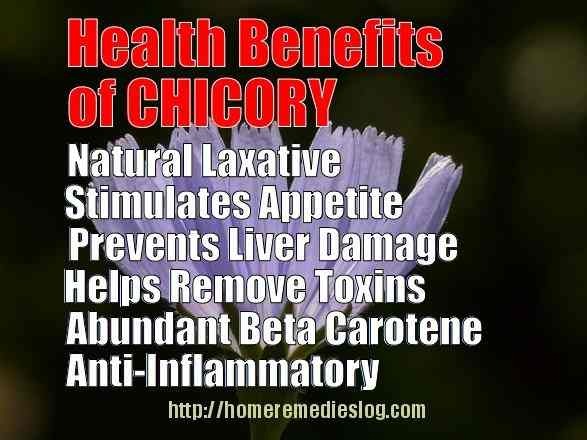 So far, there have not been any recorded major side effects because of the consumption of chicory. However, just like other herbs and medicine, pregnant women, nursing mothers and children must seek the advice of a health professional before considering this as a remedy to any kind of illness. Pregnant women in particular might be at risk for a miscarriage if the plant supplement is not properly administered.